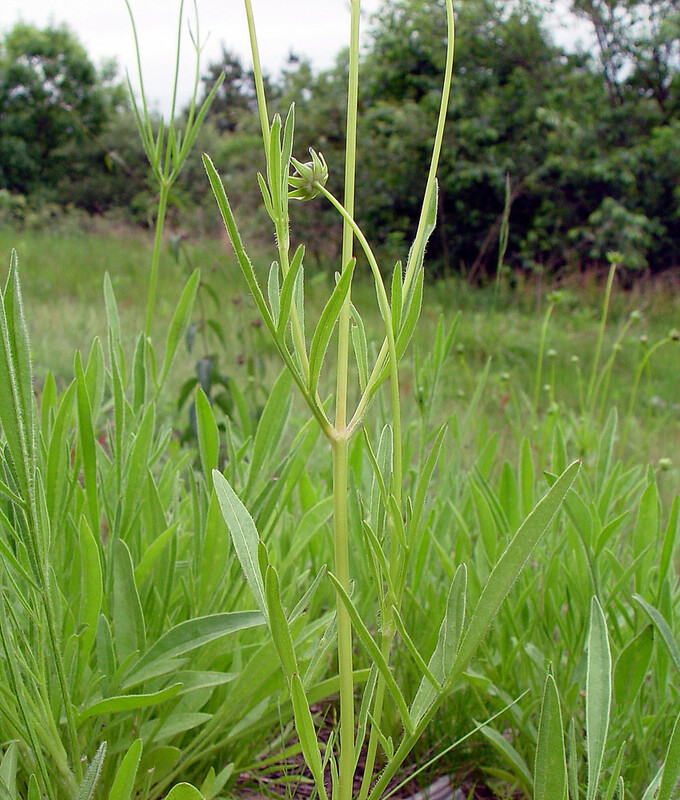 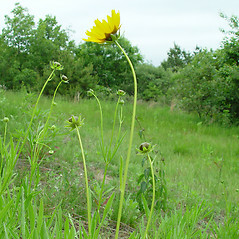 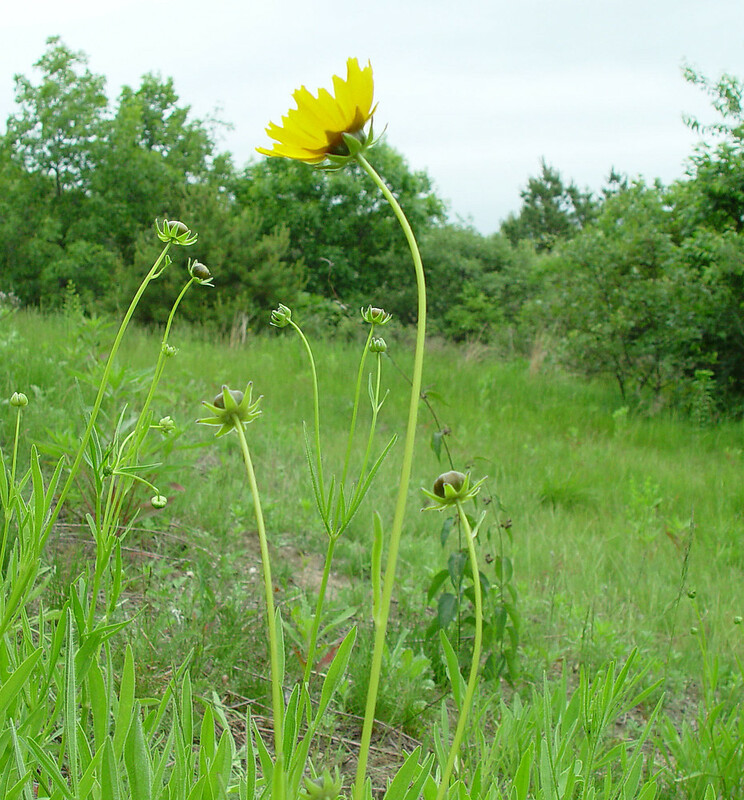 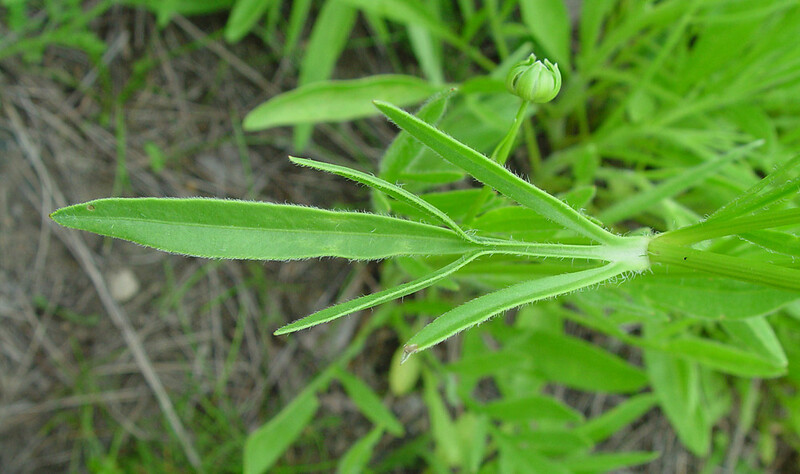 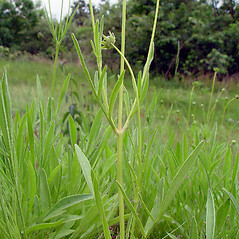 Lance-leaved tickseed is native to the Midwest and Southeast, and is considered introduced in our area. 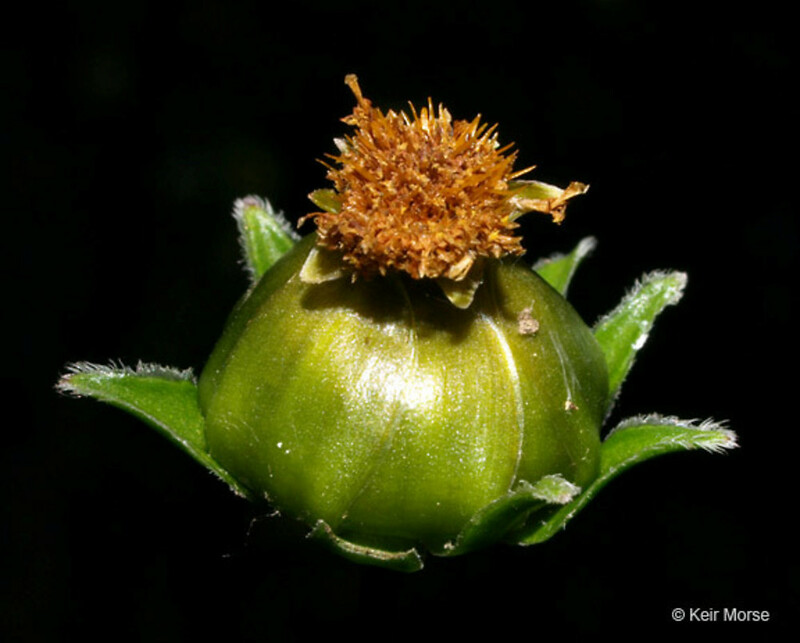 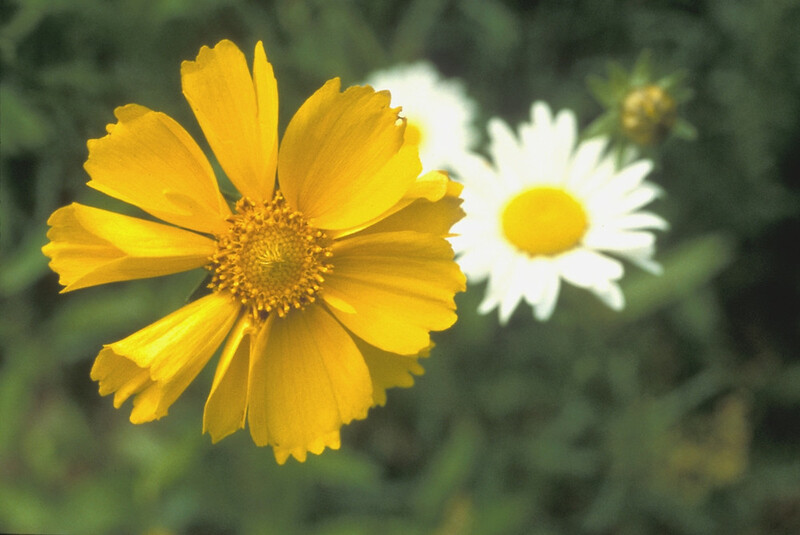 It has an attractive flower and is grown as an ornamental, but it can self-seed aggressively, leading to invasiveness in some situations. 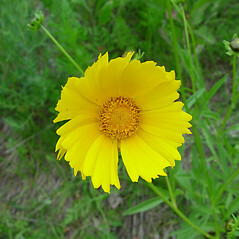 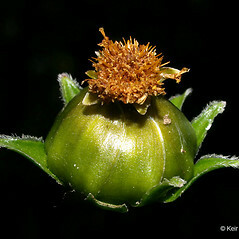 Coreopsis lanceolata var. 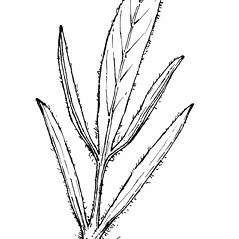 villosa Michx. 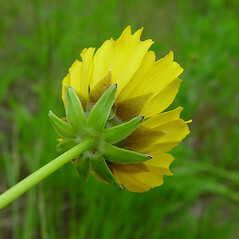 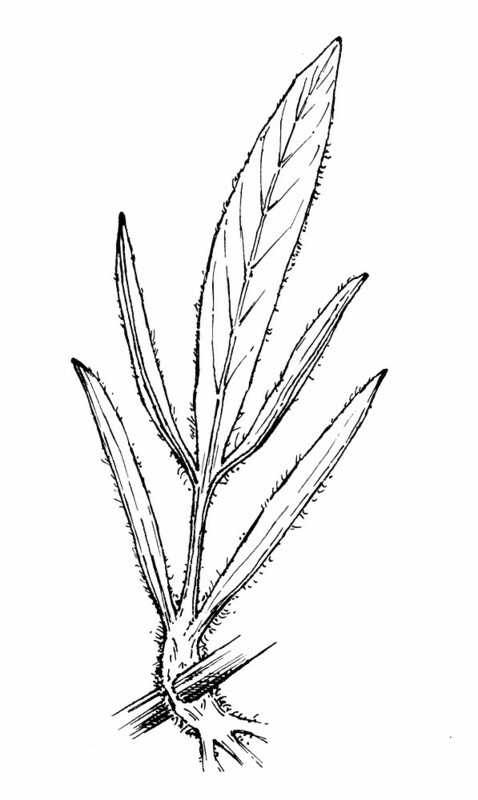 lance-leaved tickseed. 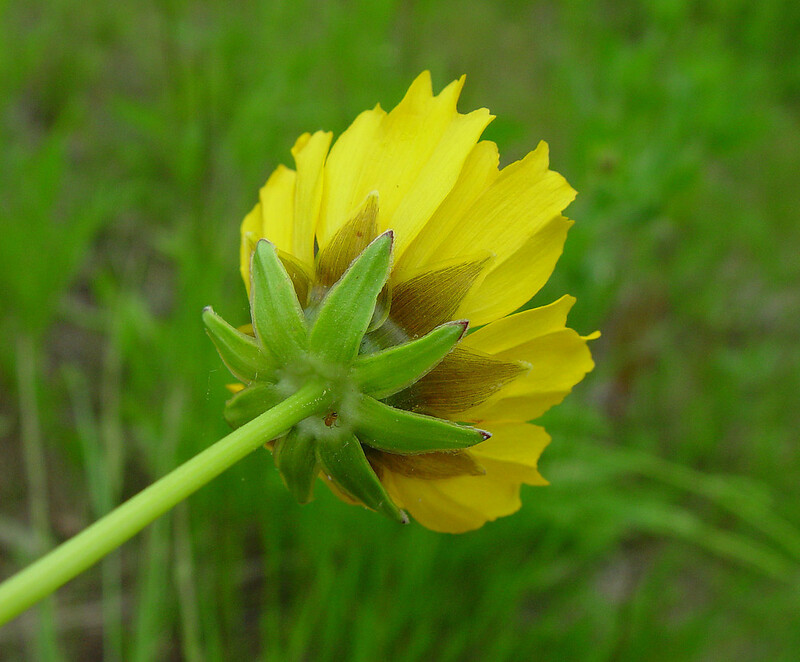 Coreopsis heterogyna Fern. 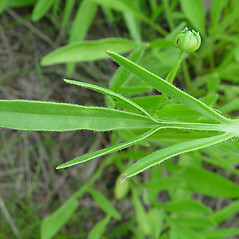 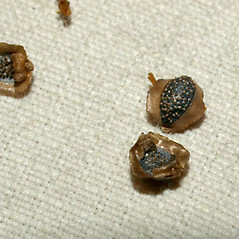 ; C. lanceolata L. var. 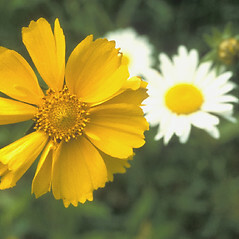 villosa Michx. • CT, MA, ME, NH, RI, VT. Fields, roadsides, dry clearings.